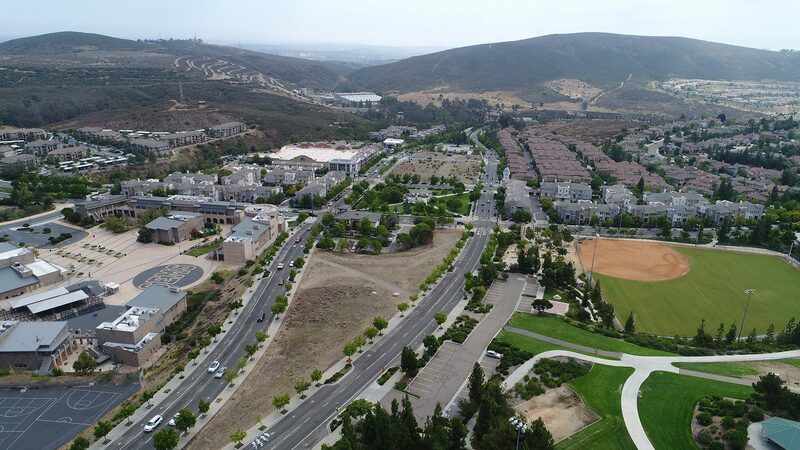 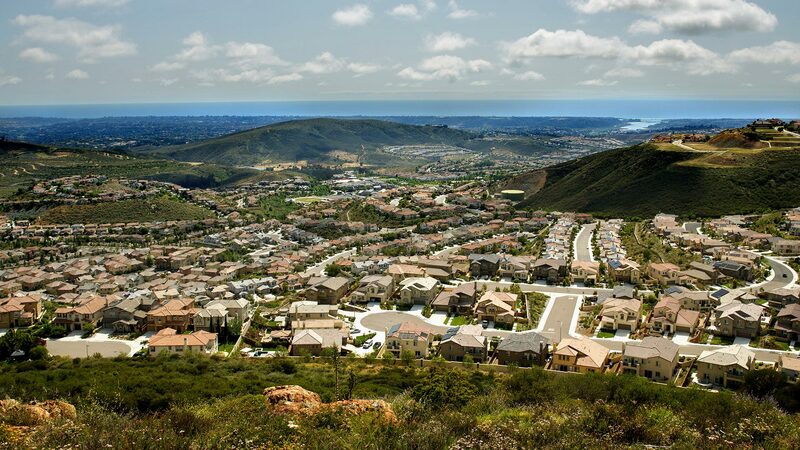 San Elijo Hills is a 1,921 acre, award-winning master-planned community, is located about 30 miles north of San Diego. 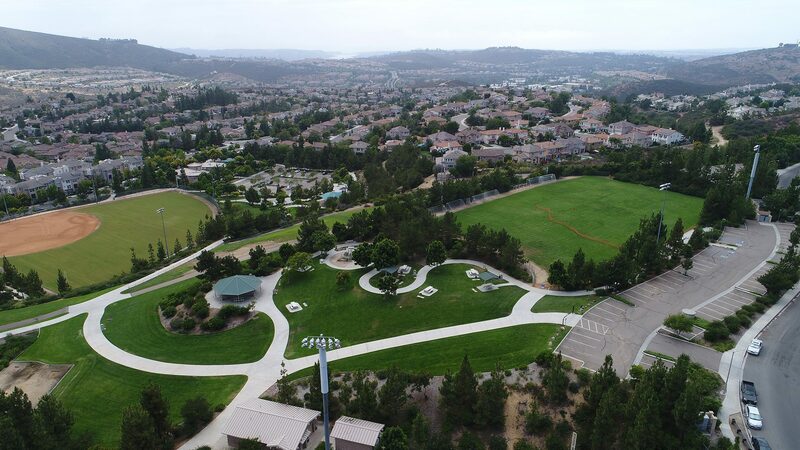 The area is known for its panoramic ocean views, an appealing town center, extensive recreation facilities and lots of open space. 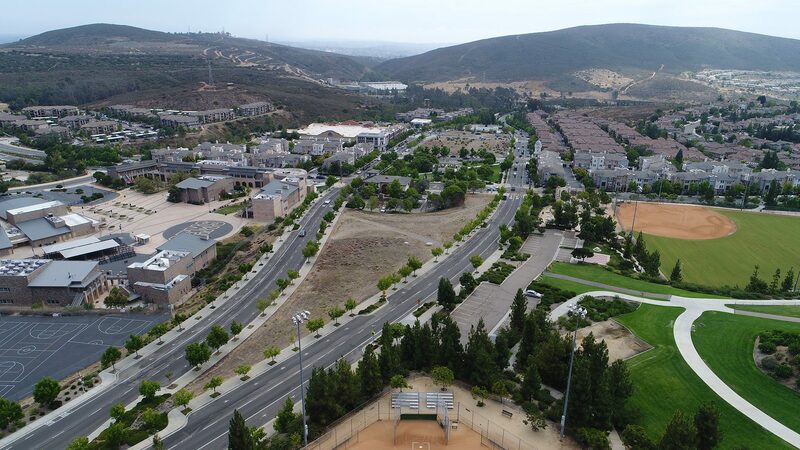 The community features single-family homes, estates, condos and apartments. 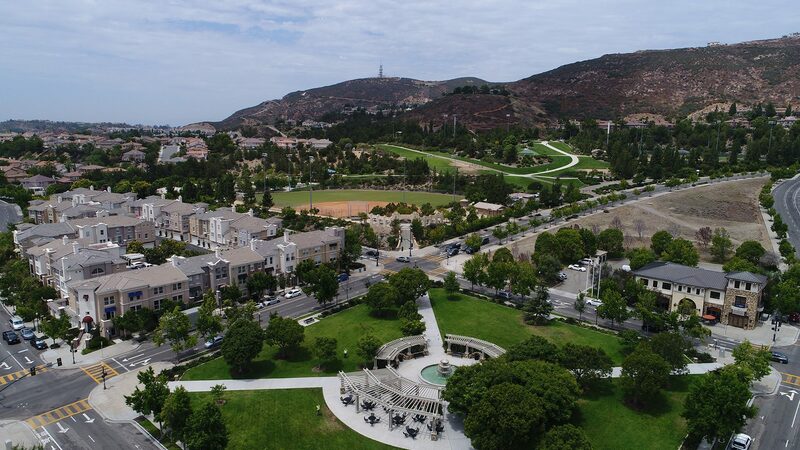 1,115 acres, which is more than half the property, has been set aside as permanent open space and includes 18 miles of hiking, biking trails and the 200 acre Double Peak Park.